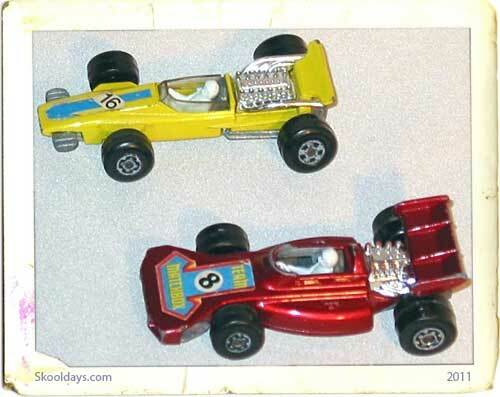 It was a real favorite if used on the hot wheels loop the loop tracks. You know the ones where you drop them down a car track and do stunts. This car was a good scooper on the track. 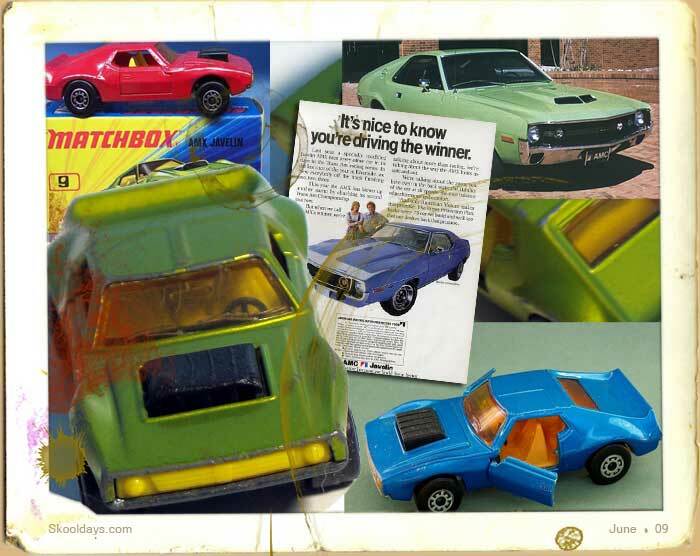 The real car had an open roof, which wasnt reproduced on the model. 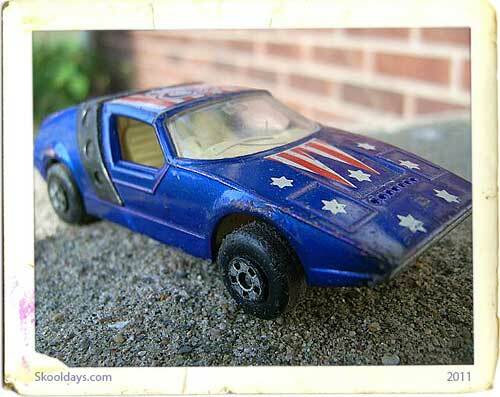 You can see why Matchbox made this model as the car is a fine piece of sculpture – but as a car it was a complete failure, never finishing a single race. 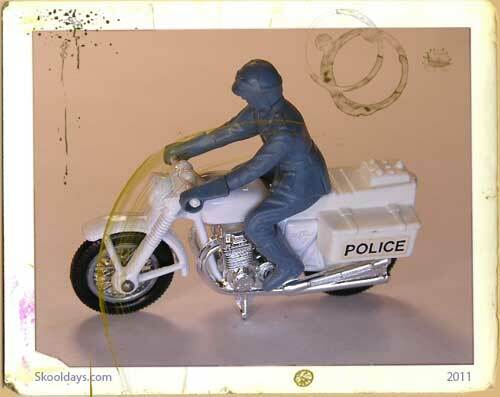 Number 45 in the 1-75 Lesney range is one of the few where there was no transitional model. The Ford Corsair (45b) was dropped in 1970 and replaced with a brand new Superfast model – the Ford Group 6 racer.The Ford Group 6 (45c) was released in 1970 and some pre-production models are known in non-metallic dark green, during 1970/71 it was produced in metallic green, switching to metallic lime green in 1971 through to 1973 when it switched to metallic purple. 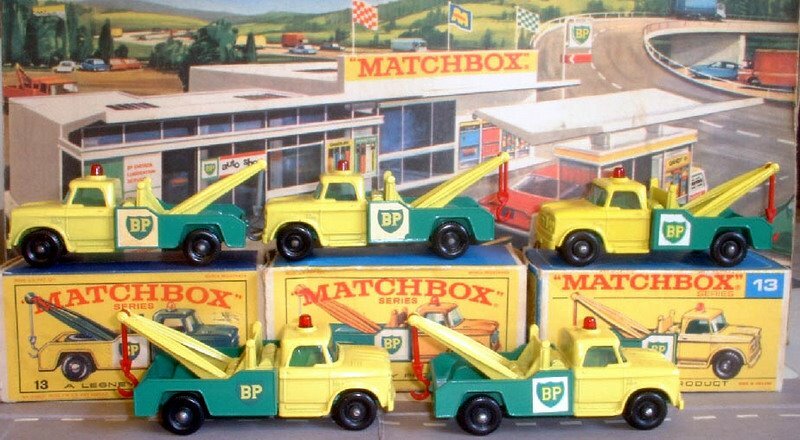 According to Matchbox collectors, the rare one is the pre-pro green. 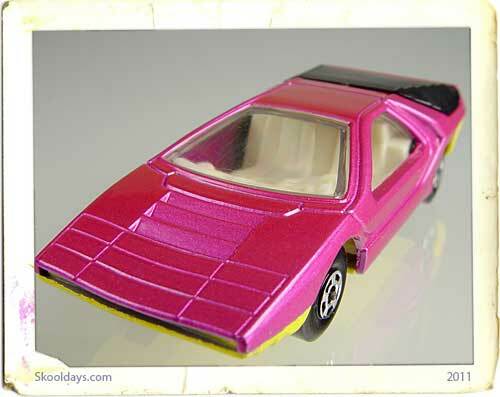 Of the production models look out for metallic green with amber windows, pink bases on the metallic green version or a metallic purple version with eyes labels. 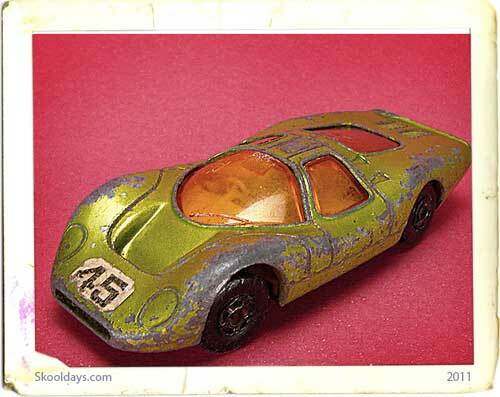 On the commonly found metallic green version racing number 7 is a little rarer than racing number 45.